Harry Wilson has been nominated for the EFL Young Player of the Season award. 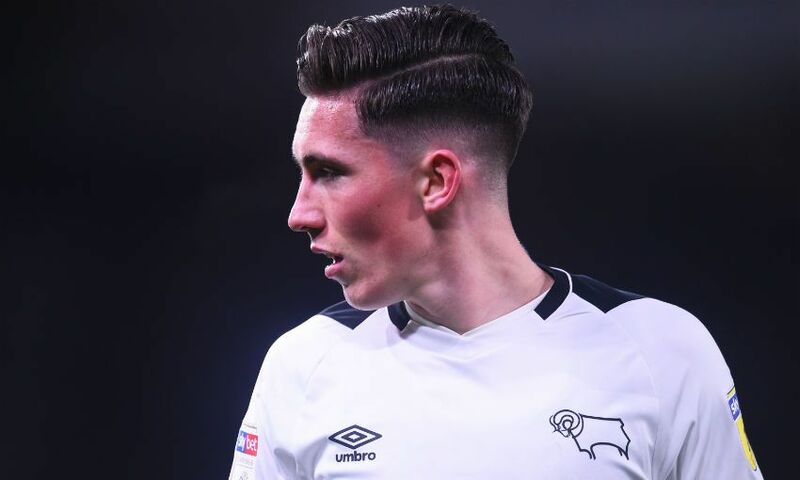 Liverpool forward Wilson is enjoying an impressive season on loan at Derby County, scoring 10 goals in 31 Championship appearances to help Frank Lampard’s team into contention for a play-off spot. Derby currently sit eighth in the English second tier, one point adrift of sixth-placed Aston Villa. Wilson is up against Max Aarons of Norwich City and Luton Town's James Justin for the prize, the winner of which will be named at the 2019 EFL Awards in London on Sunday April 7.